First, they’re much more comfortable. Sitting on a hard wooden bench for a few hours can cause discomfort for a lot of people. Hard seats with no cushioning or lumbar support can make sitting painful for elderly people or for people with back problems. Although these people could bring a cushion of their own to sit on a church, it can be embarrassing and cumbersome to do so, especially for those with mobility issues. You never want to have your church pews turn someone away from the Word of God. Wooden seats on church pews also experience the same wear and tear that padded church pews do but because they’re an integral part of the pew, wooden seats can’t be replaced. Over time the wooden pews can start to sag, crack, or splinter and that makes the pew unusable and unsafe. Padded church pews, however, don’t have these problems because the padding and cloth can be replaced as needed throughout the life of the pew. 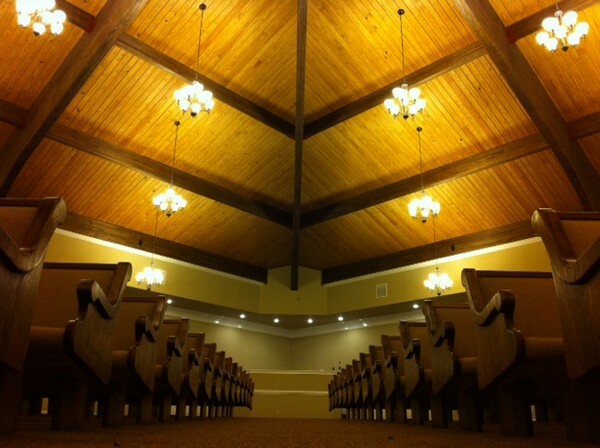 On top of being uncomfortable and potentially dangerous if they start to crack or splinter, wooden pews are often more expensive because they require one single piece of wood that looks perfect. This means for every cut of wood for a church pew, many of them will just be thrown away and used for other purposes. The planks that are good enough to be on display in the way the wooden seats are are much more costly than other wood. Our padded church pews are high quality but avoid these common pitfalls of exposed wooden church pew seats. 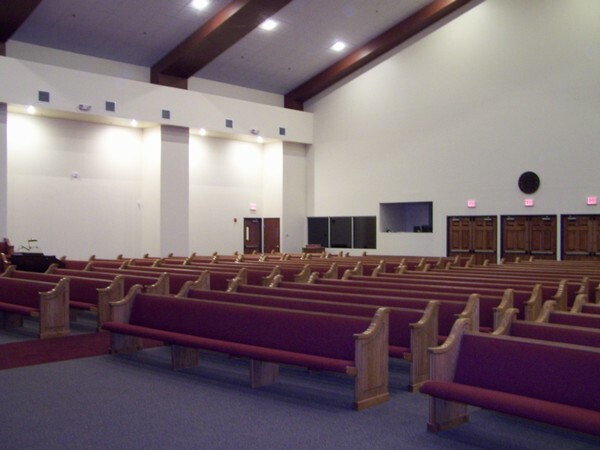 Our seats are made of extremely durable, quality plywood and last much longer than conventional exposed wood church pews. They’re lower cost because we only use the most beautiful pieces of wood for the pew ends and trim, keeping costs in check. 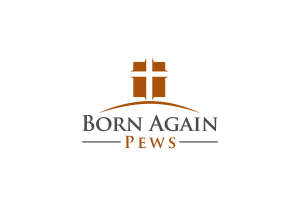 If you’re ready for new pews in your church, request a quote and see how affordable custom-made oak church pews can be.